Some spiders favour humidity and are therefore found in the damp parts of buildings such as sub-floors, crawl spaces, and under decks. 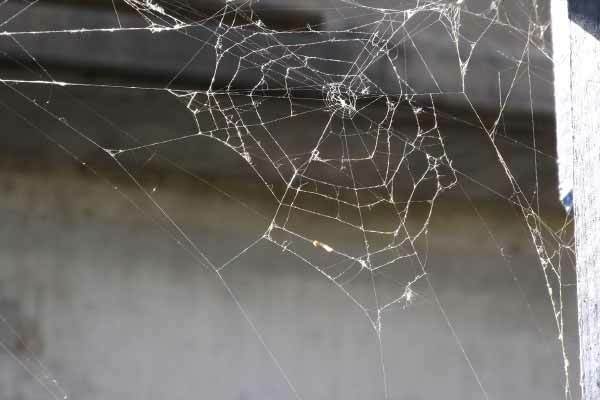 A good example is the Tunnel Web spider which lives in damp areas, but often ventures inside houses where it gets lost and becomes dehydrated. Other spiders prefer dry and warm places such as areas near the ceiling or inside the roof space. They feed on insects and on other spiders. 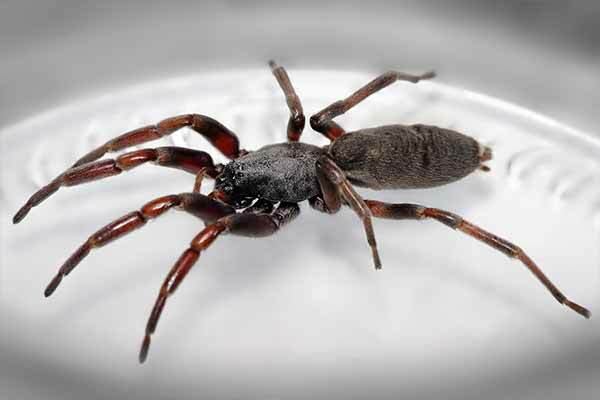 A good example of one of these is the White-tail spider. Exterior cosmetic spider treatment only: One bedroom house $230 – Two bedroom house $276 – Three bedroom house $345 – Four bedroom house $391. 3 month guarantee (we don’t guarantee the total elimination of spiders). This treatment will help REDUCE the number of spiders entering and will not get rid of the spiders that reside in your home already. Exterior and interior spider treatments: One bedroom house $345 – Two bedroom house $391 – Three bedroom house $437 – Four bedroom house $483. 3 month LIMITED guarantee (This treatment will help REDUCE the number of spiders in your house, we don’t guarantee the total elimination of spiders).